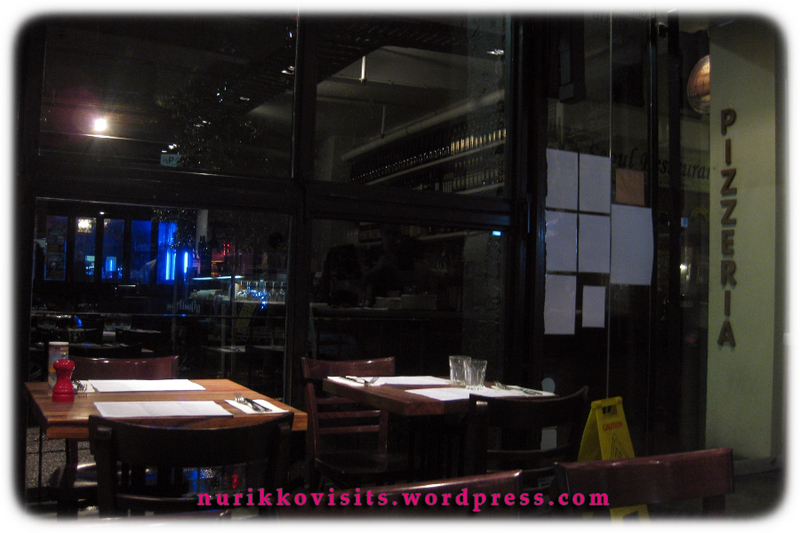 Atmosphere – all in this very Italian pizzeria located on Little Bourke Street. If you haven’t been down to this end of the street then surely you haven’t tried everything in Melbourne. As far as I can remember, +39 had always been jam-packed with diners every time I walk by (after dining in Shanghai Street Dumpling hehe). 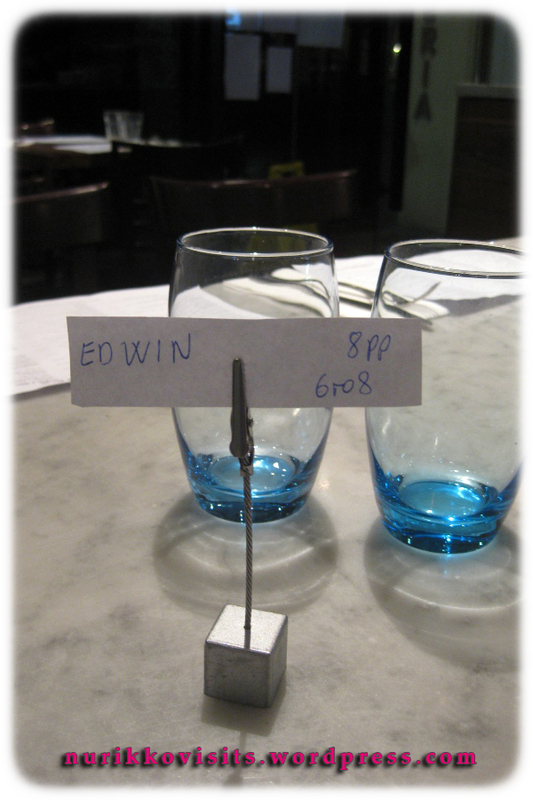 Been voted as the BEST PIZZERIA of the YEAR 2010 by The Age Epicure, no wonder the popularity. Is it really that good though? That was my question before I entered this little Italy. We made a table booking for 8 from 18:00 (but only 6 turned up); their sessions were tight so we were informed that we have to finish by 20:00. 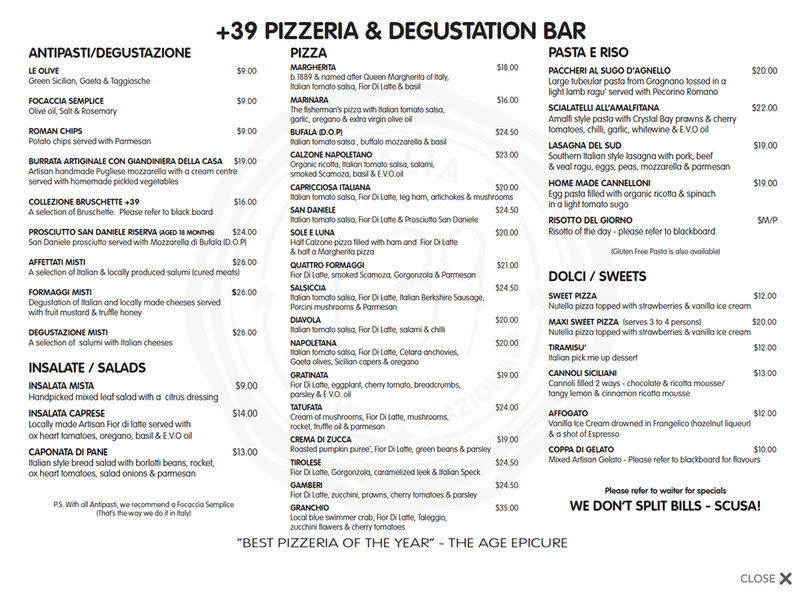 We were greeted by their friendly staff who of course had thick Italian accents in prove of +39’s authenticity; they were professional and knew the menu fairly well. 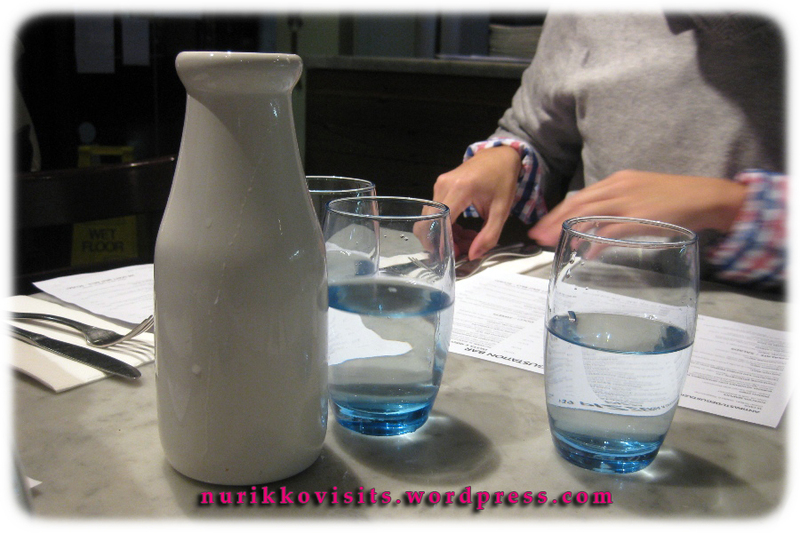 We were recommended the Lobster Pizza on that Thursday evening, along with other two pizzas and one meaty antipasto. 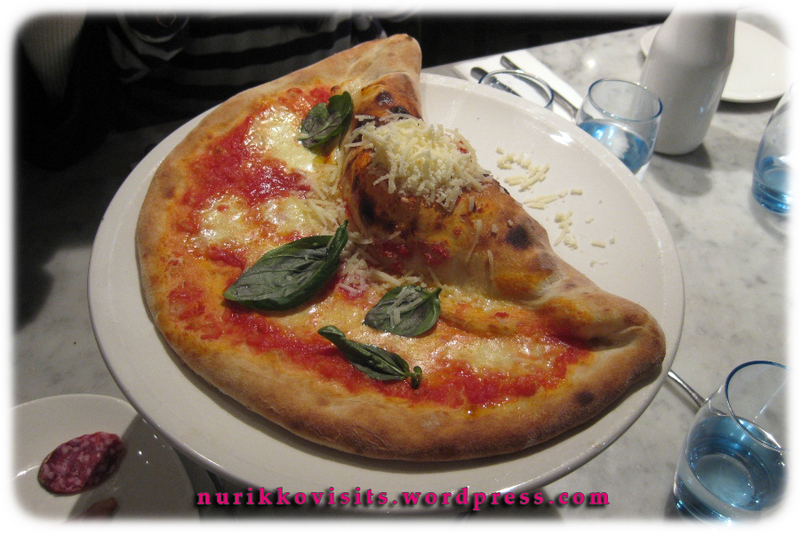 I know this may sound a bit under appreciative but I really liked the pizza base! 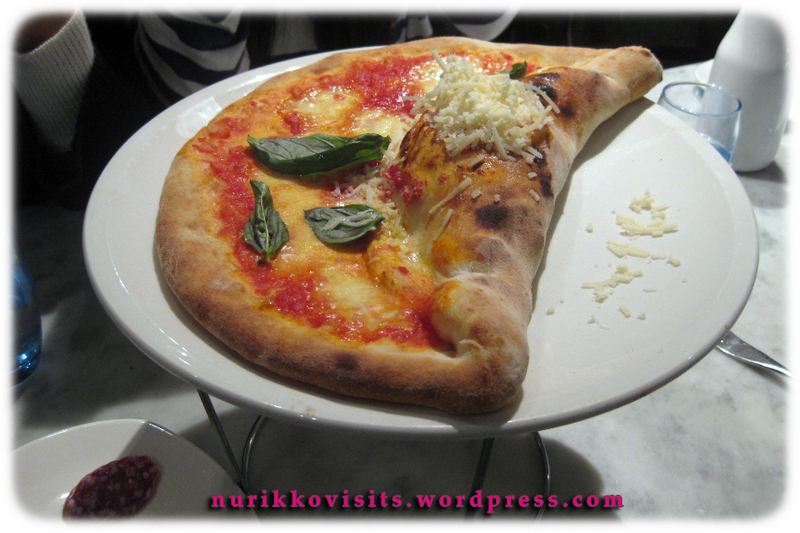 They were very crusty, fluffy and light – so we could have ordered a dessert pizza (nutella anyone??) but decided not to due to a pizza overload. 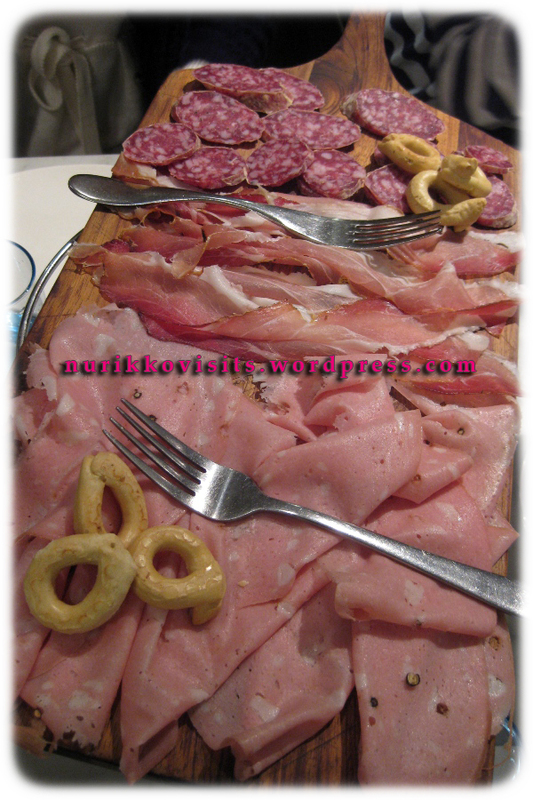 Affettatti Misti – The Mortadella, prosciutto and salami goodness (from the bottom to top). A salty stater, great for meat lovers. We found surprise ham and cheese inside the little pocket next to the straight edge of the pizza (it was stated in the menu of course, however we still found it fascinating). The Sun and Moon – Golden rays of the sun surrounding the moon. 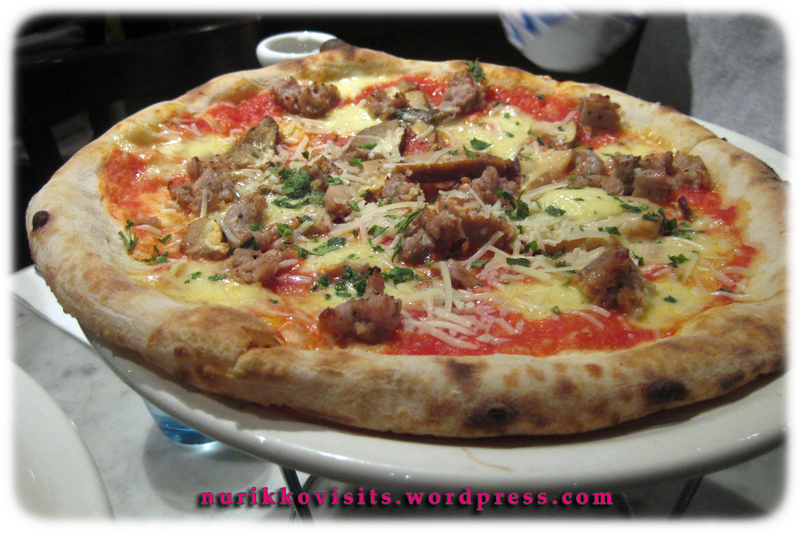 Middle priced pizza from their menu, was a bit difficult to share but we all enjoyed it nevertheless. My favourite bit was the crust. Safe choice, not quite inventive but you can never go wrong with a classic. 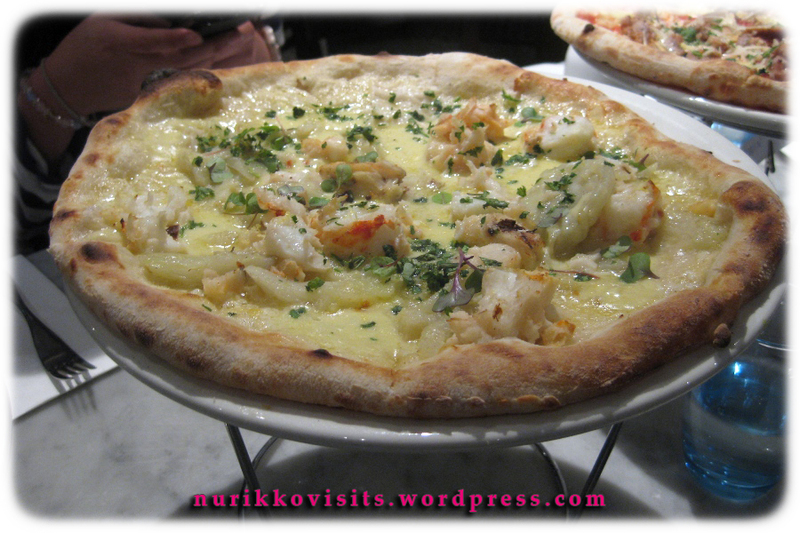 Chef’s Selection – Lobster Pizza. 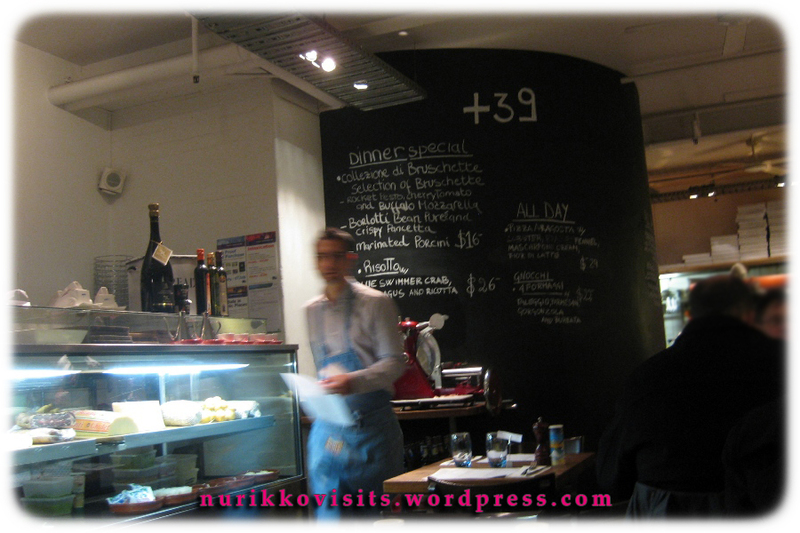 Was on the blackboard in the restaurant, the second dearest pizza from the restaurant (Granchio (Crab) Pizza is $35.00). Was nice, but not memorable. 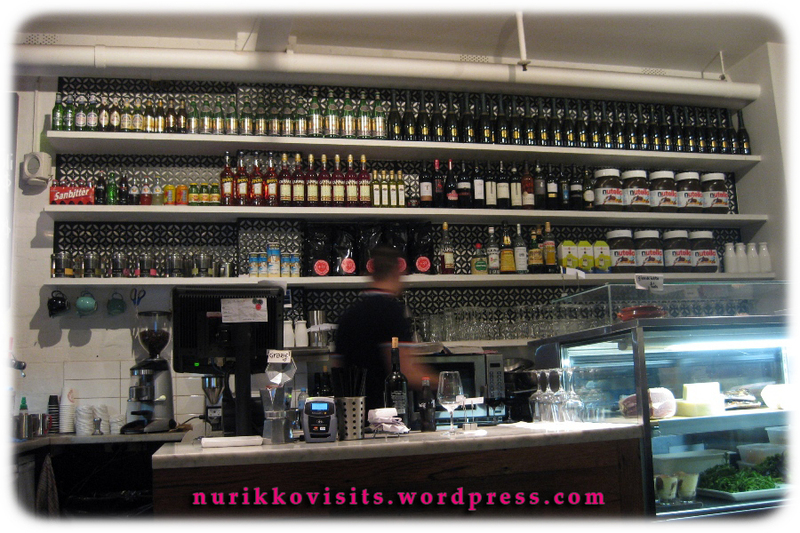 Categories: $$ Moderately priced (15 - 30), Bar (Licenced), Breakfast, Coffee, Dessert, Dinner, Hit, Italian, Lunch, Melbourne CBD, Menu, Pizzeria, Recommended, Romantic, Seafood, Vegetarian, Wide Range Beverages | Permalink.